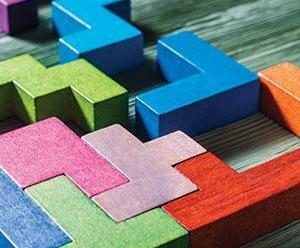 How all the parts of New Zealand’s building control framework fit together may be a puzzle to some. To help, we look at various parts of our performance-based building control system and how to use them. Valuable research by BRANZ fire engineers is improving understanding of fire behaviour in buildings. 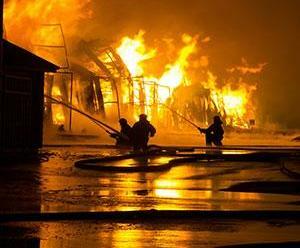 The result is useful guidance to help protect buildings in the event of a fire. On the regulatory side, MBIE has also been busy with new fire safety proposals. Are we warm, dry and healthy?